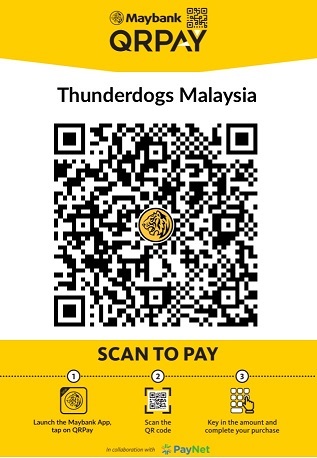 Thunderdogs Malaysia will be at AniHELP 2013 organised by HELP University next week. If you have been wanting to get a Thundershirt for your dog but have been uncertain or have questions, do come by and talk to us! 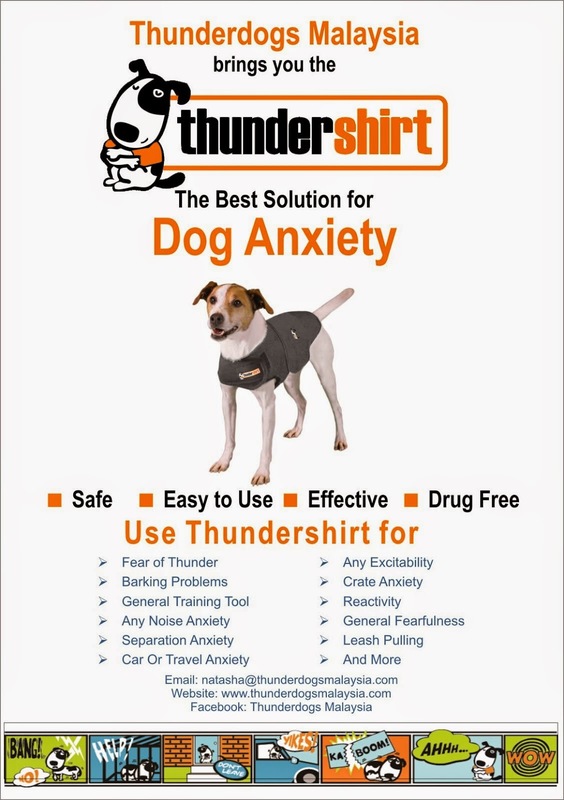 We will give you all the information that you need on how to use the Thundershirt to help your dog overcome its anxieties! Yes, we will be bringing a limited quantity of Thundershirt for cats to the event too! But more importantly, come and support this fabulous event organised by the HELP University Students to raise awareness on animal welfare with a focus on rescuing, rehabilitating, and re-homing dogs and cats; hence 'Rescue, Rehab, Rehome'. This event is organized by the HELP Matriculation Centre Public Relations of HELP University in collaboration with Independent Pet Rescuers Malaysia (http://rescue2rehome.blogspot.com/) and Pet Positive (http://petpositive.blogspot.com/). Firstly, there will be many kittens and puppies available for adoption throughout the day. There will be exciting activities going on during the event, such as 'K-nine's and Catwalks', a dog fashion show with great prizes to be won. Representatives from Independent Pet Rescuers will also be giving a talk on Rehabilitation ,while representatives from Petpositive will be giving a talk on Facilitating the Disabled. And, there will be a special appearance by the one and only Douglas Lim!!! So don't miss this opportunity to catch Douglas Lim perform at AniHELP 2013!! !